Going to the marketplace on a weekend with peak traffic ensures that all your leisure time will be spent honking horns in the parking lot or waiting in line on the cash counter, in short getting exasperated on the roads rather than spending some time relaxing as weekends are intended for. Online retail shops in Pakistan have introduced so many avenues that make life so much easier that it would be foolhardy if these are not made use of. The Pakistani youth today is more self-aware than the previous generations. For them the things they purchase and use are not just to fulfil needs, they are in fact a statement, which contributes in defining who they are and where they stand. Being conscientious and fashion conscious, they keep abreast of all the developments on an international level and know what exactly they want. Conventional means of shopping although being the preferred method for majority of the buyers because of their touch and feel element as well as security of transaction, has taken a slight swindle because of people’s awareness of the e-commerce industry. The fast emerging online shopping industry in Pakistan offers people a lot more flexibility than the traditional shopping. People now have the option to give customized orders, avail various bundle offers, utilize coupons and earn a seizable amount back on the size of their online purchase. 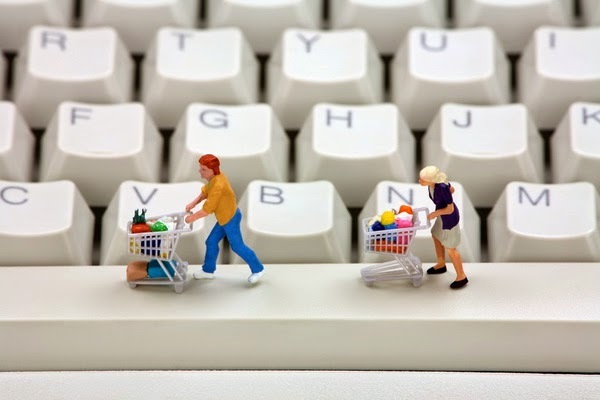 The online shopping process is a lot less risky than the traditional process due to the fact that this platform offers readily available comparisons and various price offers, in addition to the convenience of saving a lot of time and effort which would be spent in search of stores with the required products and endless haggling with the store owners. The best part for some of the more cautious consumers is the offer of rapidly increasing cash on delivery service in Pakistan by online portals like Kaymu, PakStyle and Shophive. These Pakistani online retail stores offer to deliver the products at the customer’s doorstep, pass their inspection and critical eye and then demand the payment of the product. What more can a person ask for in these times! A fun weekend to look forward to, that you don’t have to spend in the shopping mart, tolerating the bustle and traffic, enjoying the free time with your friends, family and loved ones as well as not having to worry about your routine groceries that can be taken care of with merely a couple of mouse clicks as well as saving up while at it! Online business in pakistan is getting more audience and some are giving very good services. Thanks for letting us know about your local shopping destinations online. Have a great start to the weekend hun!